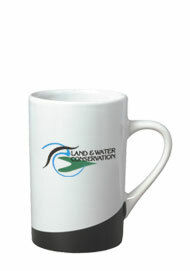 12 oz Beaverton Color Curve Mugs - The Beaverton coffee cup is a ceramic coffee cup with a unique swerve base and a large size. 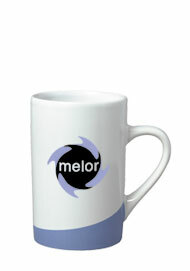 These attention getting 16 oz cups can be personalized to promote anyone's interests. 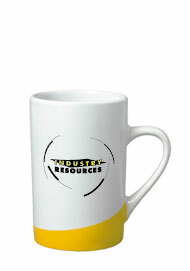 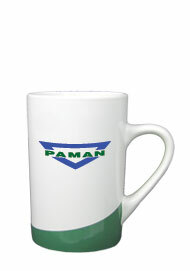 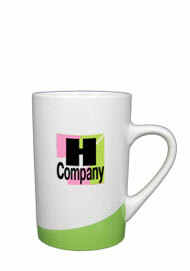 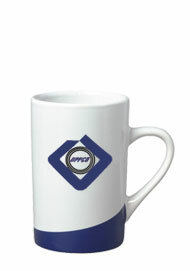 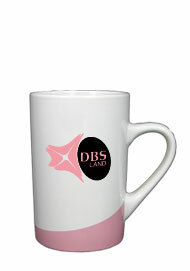 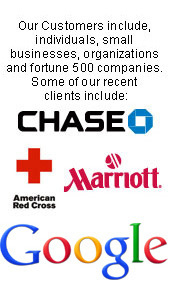 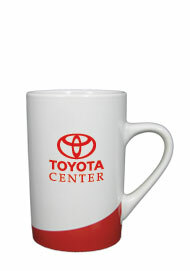 Use them as advertising coffee mugs and have the mugs printed with a capricious design to help promote sales & events. 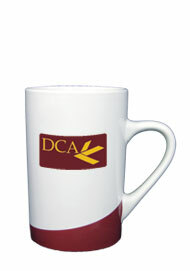 These imprinted coffee mugs make great and memorable party favors as well as promotional coffee cups.